An increase in the fluid pressure from the pump inlet to its outlet is created when the pump is in operation. This pressure difference drives the fluid through the system or plant. 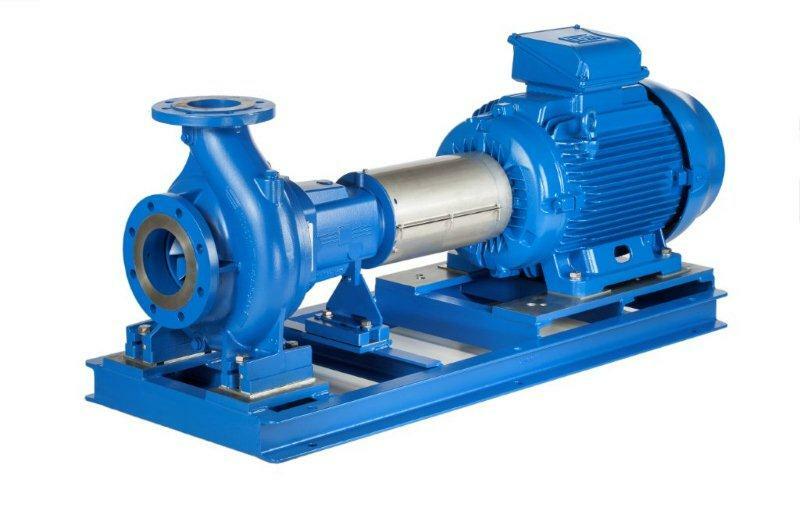 The centrifugal pump creates an increase in pressure by transferring mechanical energy from the motor to the fluid through the rotating impeller. The fluid flows from the inlet to the impeller center and out along its blades. The centrifugal force hereby increases the fluid velocity and consequently also the kinetic energy is transformed to pressure. Pumps Expert distributes many different types of centrifugal pumps, including ANSI centrifugal pumps, to suit a wide range of applications in building services, industry, petro-chemical, food and marine uses.